Carroll Cloar represents all things Southern. 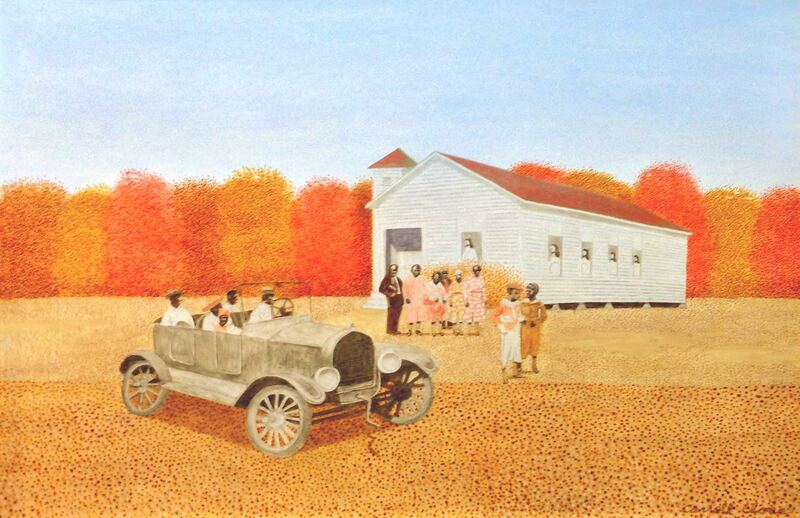 Join us for a special exhibition in conjunction with the Arkansas Arts Center’s Exhibition: The Crossroads of Memory: Carroll Cloar and the American South. Opening Reception February 21, 2014 from 5:00 - 8:00 p.m.